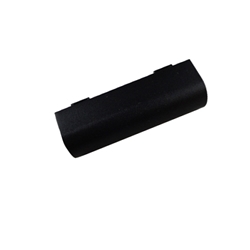 Description: New genuine laptop replacement hinge cap. Replace your broken or lost hinge cover with this repair part. Acer Aspire 5334, 5734, 5734Z.